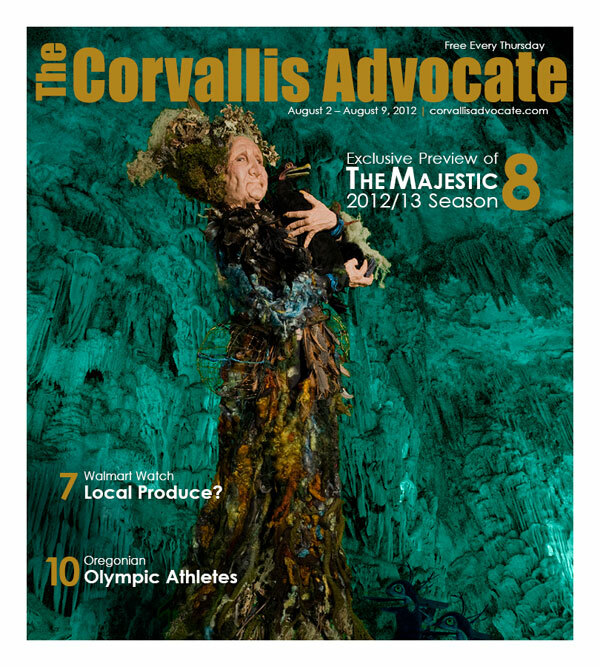 Corvallis Walmart Three Months In: Can You Hear the Crickets Chirping? 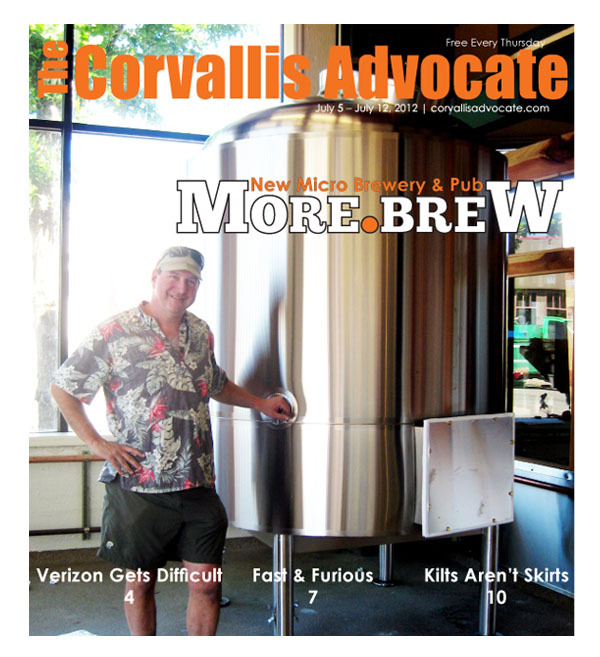 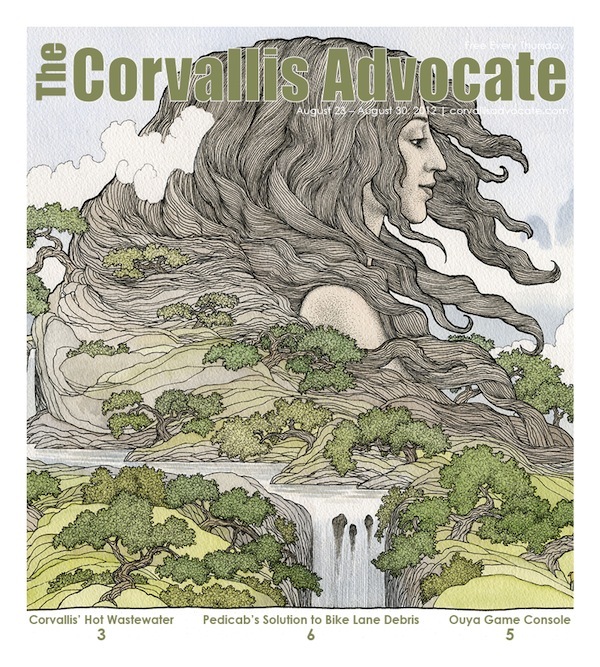 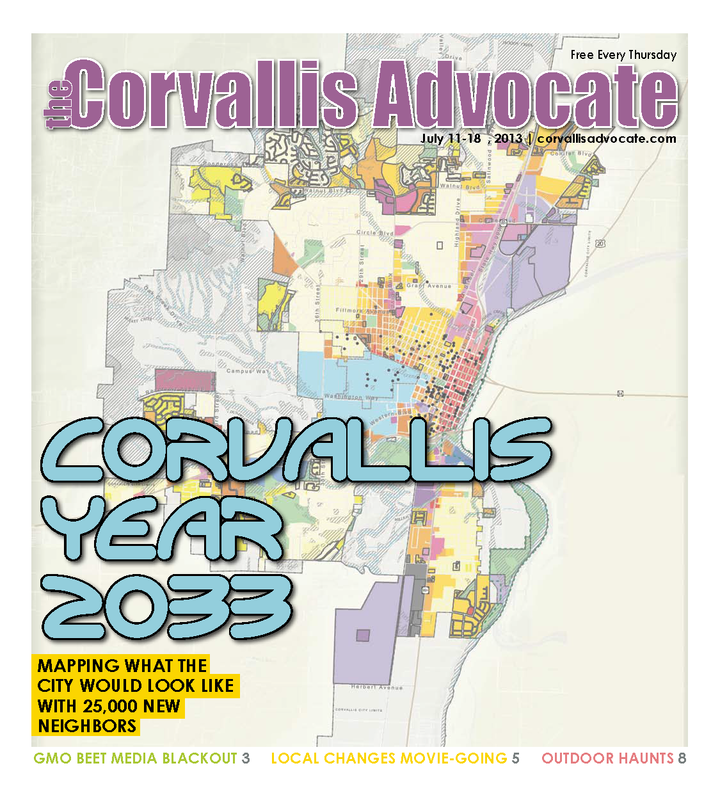 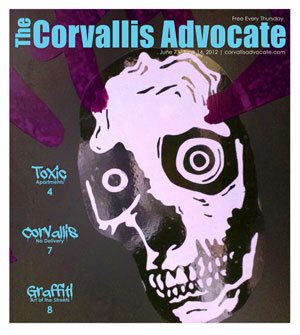 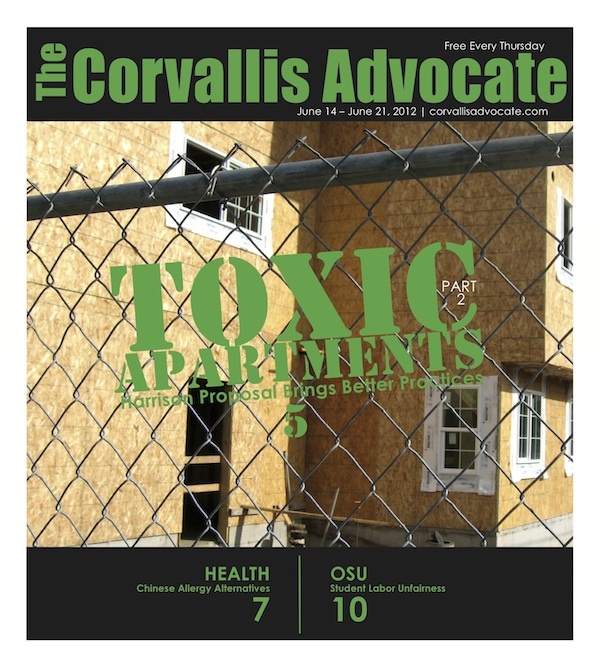 Summer Fun in Corvallis: Bikes, Parks, Tubes, and More! 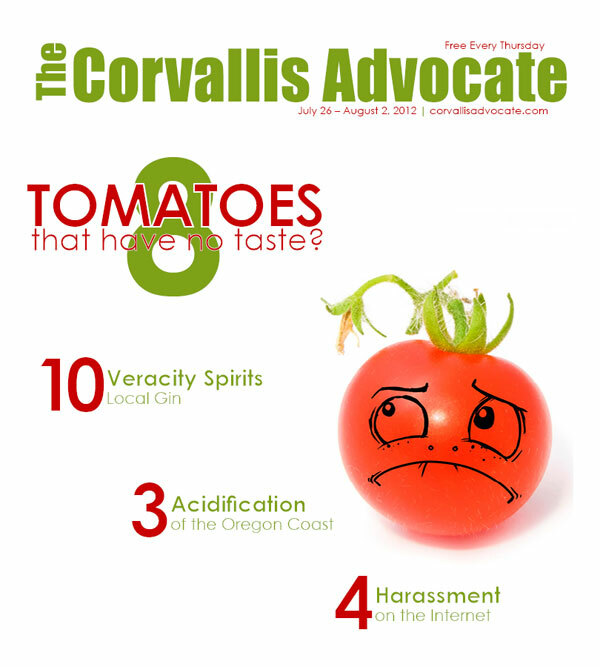 Previous ArticleCalendar Picks of the Week!